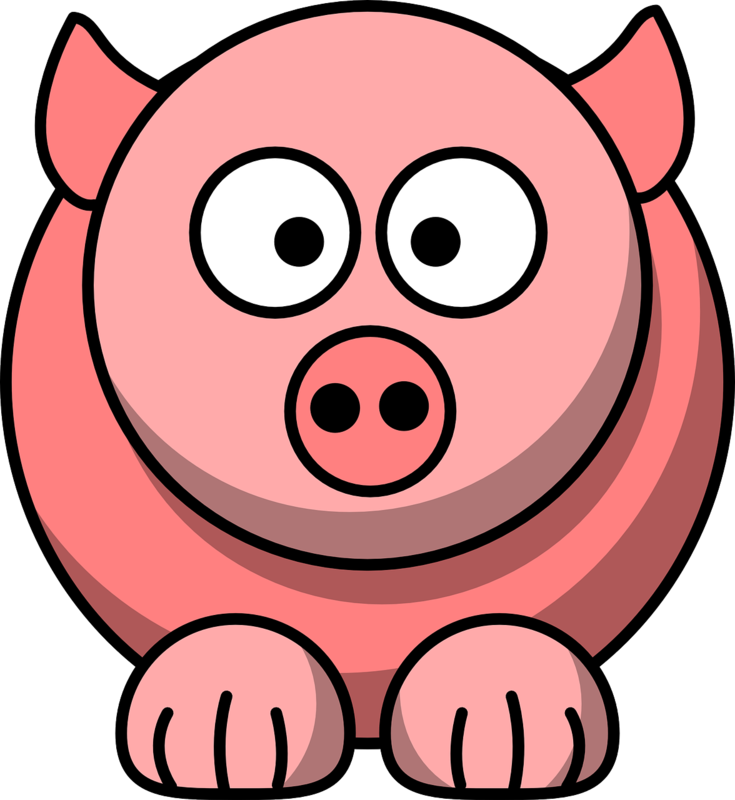 Today I tell all about my first experience with processing a pig. If you have ever wondered about this process, this is the podcast to explain it step-by-step. If you are squeamish or vegan you may want to skip this episode. 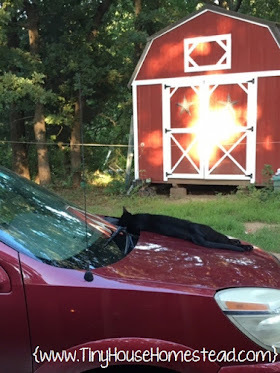 Also included is the homestead update and various ramblings. Welcome to Tiny House Homestead! Have you ever started a baking project to find you are out of baking powder? It is easy to make your own and save that last minute trip to the market. Follow the recipe below to make a bulk container or follow the ratio adjusted one just to get by until you buy a fresh container. Either way, making your own baking powder is simple and easy. Mix together well and store in a small mason jar sealed tight for freshness. I like to reuse cheese shaker lids because they are a convenient when added to a small, wide mouth jar and I can measure out just what I need through the convenient lid. We have gotten so used to buying commercially produced baking items that it is easy to forget we used to make our own. Happy Baking!! Welcome to 2015! Come catch up with me as I fill you in on what I have been doing. Included is some info on how to produce oodles of hot water quickly and safely. Learn what my two goals are for 2015 (I never do resolutions) and find out when we are having the next Meet Up in OKC. Philodendron grow well in limited lighting and love the indoors. 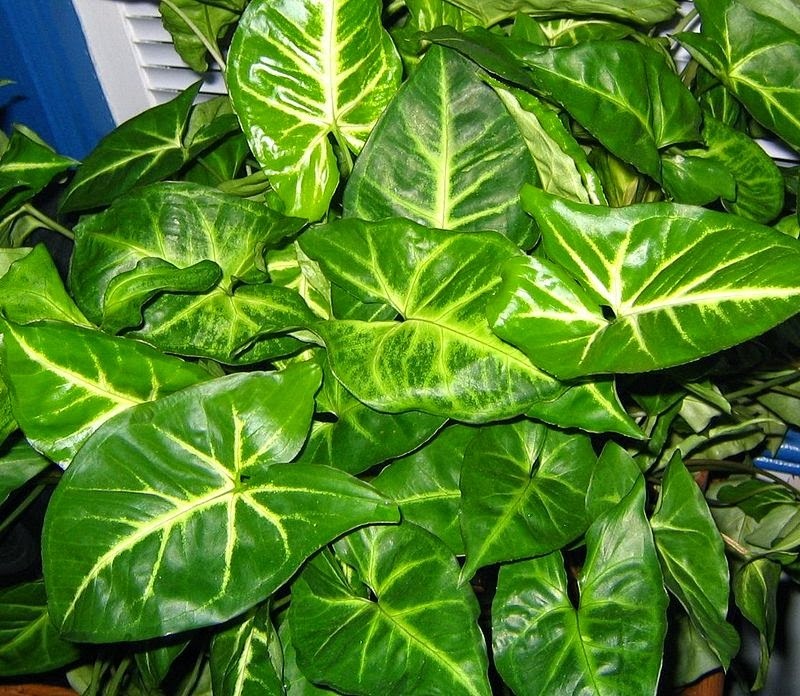 The large leaf of this plant is easy to wipe with a damp cloth to remove any pests or dust. The plant does well with a weak solution of fertilizer every other week and will grow in both bright light or in limited light. 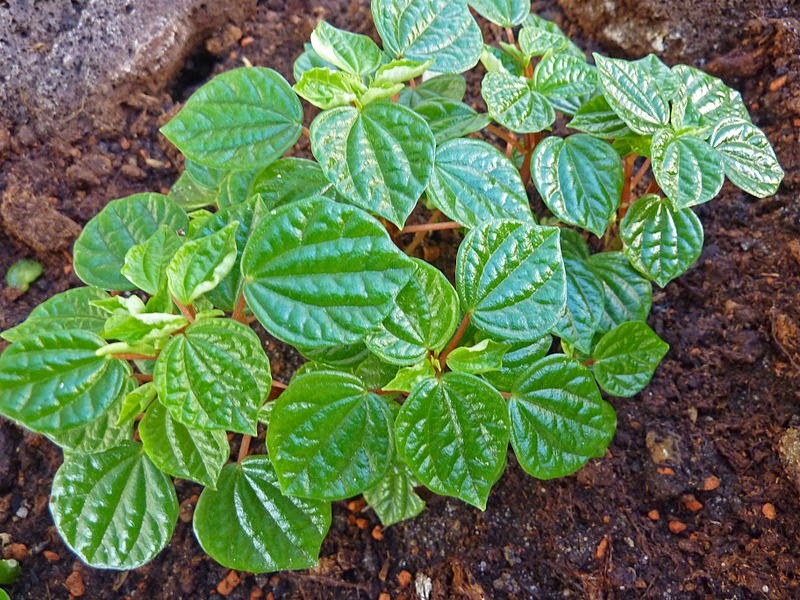 The Arrowhead is a great houseplant for tiny house dwellers because it does so well indoors. The leaves are green with white, pink, or yellow showing in the centers. 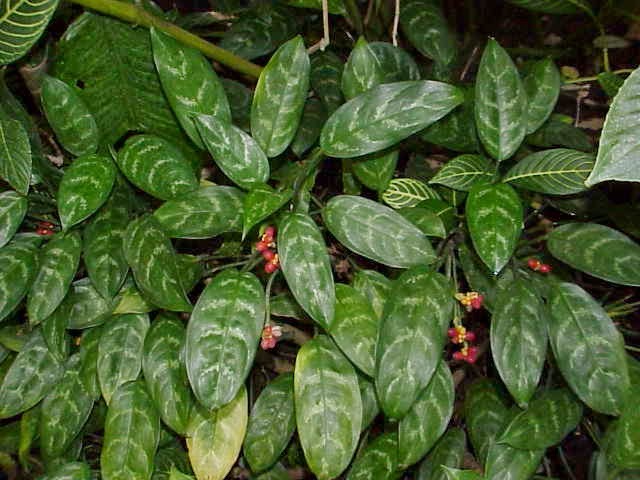 Commonly Arrowhead is found in hanging baskets and mixed with other vining houseplants. Native to humid and shady habitats, this plant does well indoors. Considered to bring good luck, this plant has been cultivated for the indoors for centuries. This plant does not do well below 60 degrees Fahrenheit. If you live where it snows or gets cold, be sure to put this plant in an area where the temperature doesn't fluctuate greatly every time you open the door. The Pothos is one of my personal favorites. Years ago when I lived in Chicago I had one planted on either side of the entrance to my dining room in a planter on top of small bookcases that were built into the wall. They eventually vined out so long that I was able to pin in up and over the archway leading from one room to the next. It was beautiful. The Pothos is very forgiving of forgetting to water consistently and it does well in low light too. 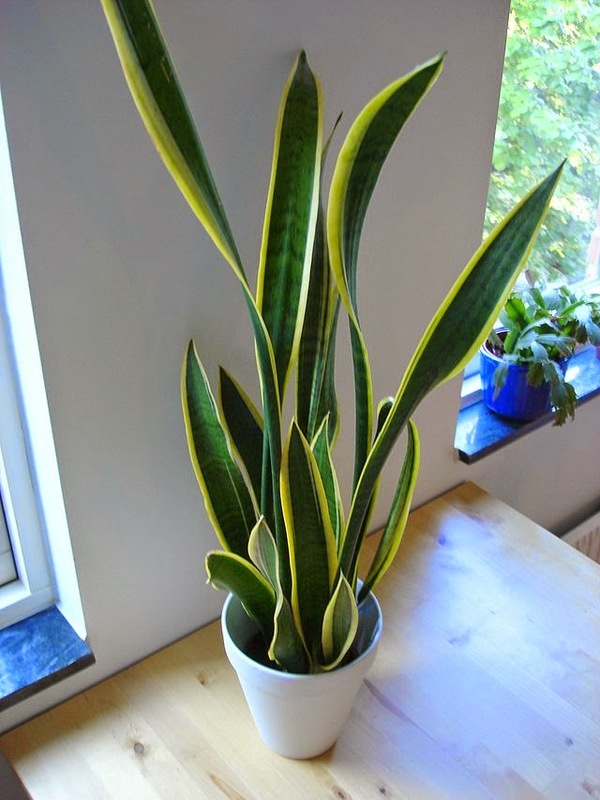 The Snake Plant is a succulent that grows tall leaves. The leaves are green, yellow, and silver. This is one of the most forgiving plants when it comes to forgetting to water, which in my case is a good thing. According to Wikipedia, during the winter this plant only needs watered every couple of months. It is tolerant of low light too. This plant grows tall, so it is a good plant for a planter on the floor beside a fireplace or door. The fern is a very common plant of swamps and forests. Doing very well in moist environments with low light, these plants fill out beautifully. These plants when mature grow lush and full. A thick stemmed tropical plant, the Peperomia comes in dizzying array of leave textures and colors. This plant naturally grows in rotted wood, so it likes a moist soil. It does well in low light too. 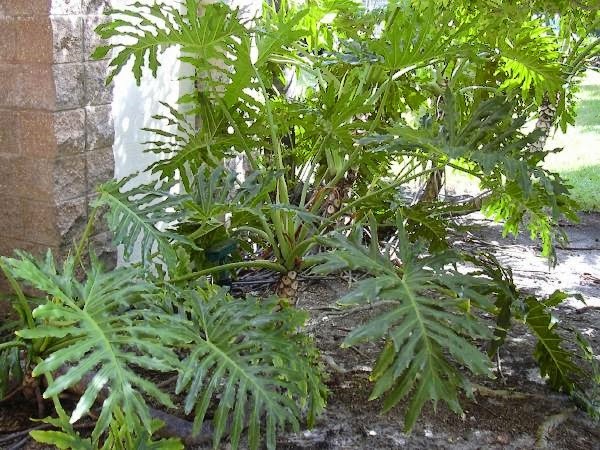 Originating in Africa, this plant is super easy to grow and will fill out a large pot nicely. 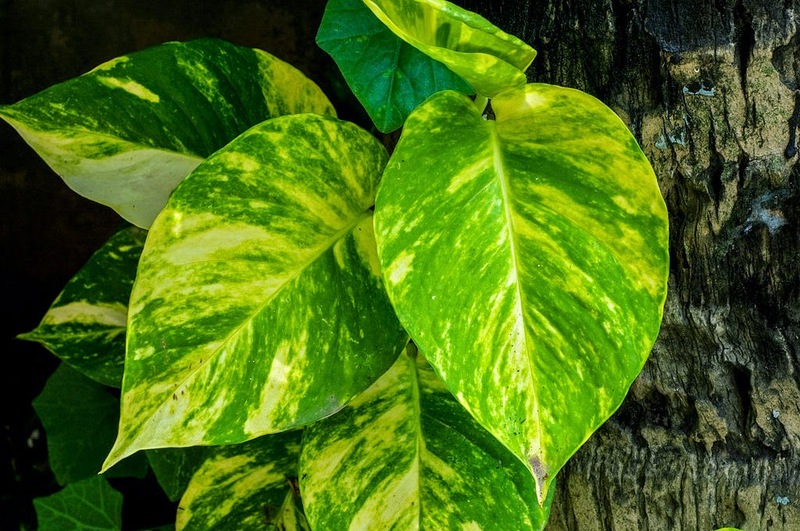 The leaves are long and graceful, with a variegated color. 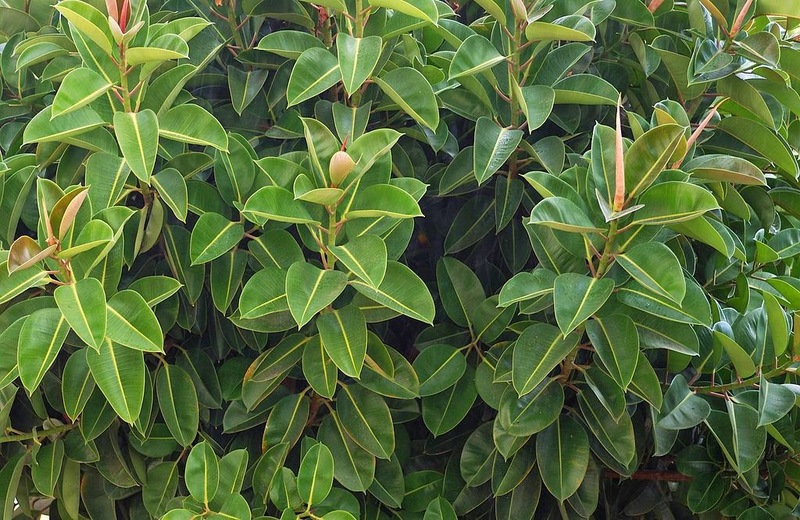 The plant tolerates being forgotten pretty well, but the tips of the leaves will turn brown if they are not watered for extensive periods of time. Every so often, long stems will grow sprouting what looks like a baby Spider plant on the end. You can just cut those close to the base and then use them in a new pot for another plant. This plant does well in low light, regular light, and even diffused light. This plant does well inside and outside as long as the temperature doesn't go below 23 degrees Fahrenheit. 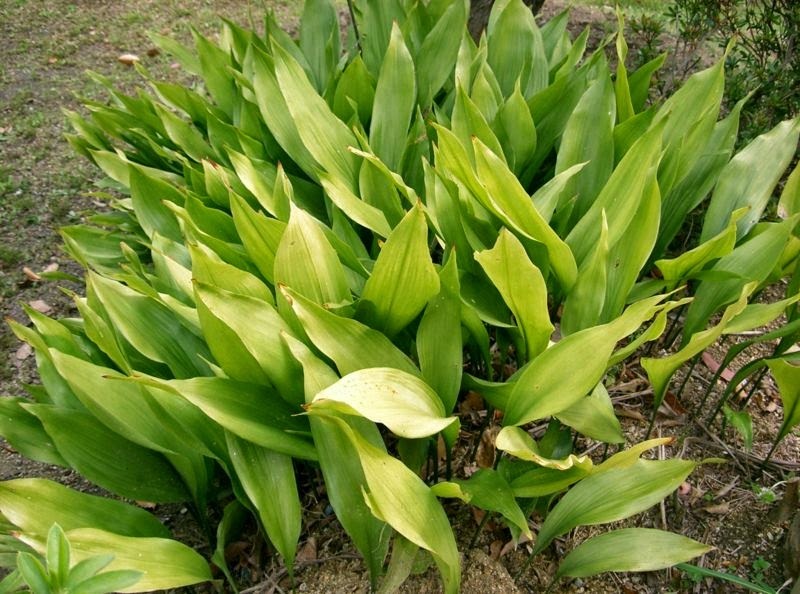 This plant has long leaves that are wide at the base and slightly taper near the tips. This plant tends to spread laterally, so it works well for ground cover. This plant is called the Cast Iron Plant because it does ok even with drought, low light, low humidity and great temperature fluctuation. It is a no-brainer plant for me! The Rubber Tree is an ornamental houseplant, not a tall tree used to harvest sap for rubber. This one fits nicely in a clay pot. Related to the fig, this tree has beautiful deep green, glossy leaves. It is a high drought tolerant plant, but comes from a tropical environment so overly wet soil isn't an issue either. This plant does not like cold air, so keep it in a temperature maintained portion of your home. This one loves humidity, so the bathroom would make a nice place for it. 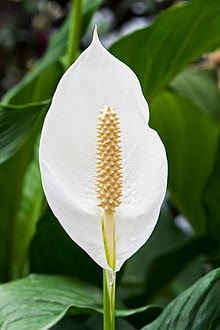 The Peace Lily is a lush green plant that flowers with beautiful white flowers. 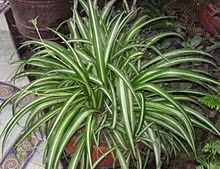 This plants does well in low light and wont keel over if you forget to water it regularly. 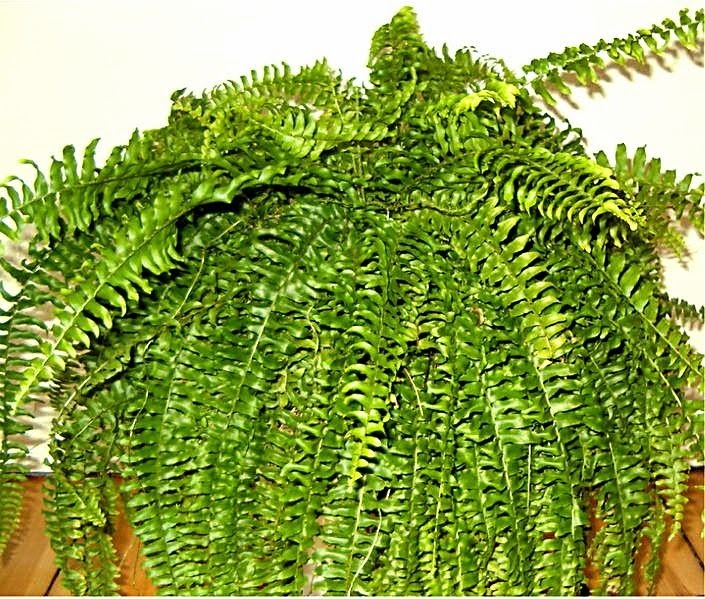 This plant has been proven to clean the air and is confirmed to remove benzene and formaldehyde! Traditionally found outside growing up the sides of buildings and trees, Ivy makes a beautiful hanging basket. Ivy is tolerant of low light and thrives with regular watering. No worries if you forget here and there. This plant is beautiful hanging on a porch and mixed with other plants. Be careful planting it outside as many kinds of Ivy can become invasive. Well there you have it. 12 great houseplants for those of us who live in a tiny house. Hey, that last picture, the one of the Ivy. Ya, that one. That one is in my tiny house. Am I missing a houseplant you recommend for a tiny house? 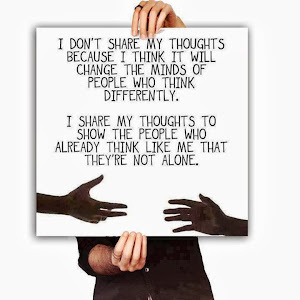 Share with us below. Happy Mason Jar Monday. 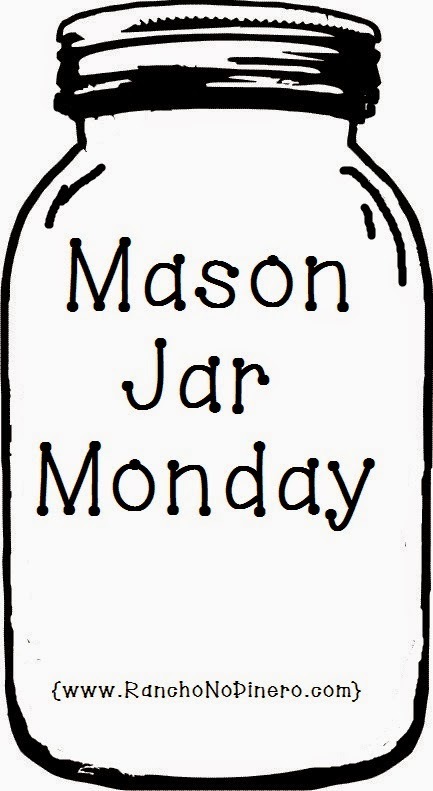 Welcome to the first Mason Jar Monday of 2015! Whoot! I had a fantastic holiday this year despite having pneumonia. I got to fly home and spend four days with my family. It was the best family holiday in many years. 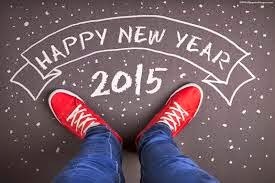 I hope you had a safe New Year and wish you the best 2015 possible! I thought I would start us off right this new year with a quaint and practical gift I received from my mother this holiday. This adorable vintage Ball Mason Jar-Style Nightlight is a wonderful addition to my rustic country style kitchen. It puts of a soft but bright glow which is much appreciated when I need to get a drink of water late at night. It uses a minimum of electricity but puts of enough light that I don't need to turn on the kitchen light for simpler tasks. The plastic canning jar is a nod to the classic vintage blue Ball brand canning jar of yesteryear. The lid even mimics the zinc lid adding to its charm. I love that it has all that charm, but is made of lightweight plastic making it safe in a kitchen, bath, or even a child's room. The plug portion also swivels to help it fit in almost any electrical outlet configuration. This nightlight just keeps getting that much better. Want one of these for you own? My mom purchased this treasure at Cracker Barrel. Don't go to Cracker Barrel or have one near you? I visited their website and found they have them online too! Here is the link to Cracker Barrel so you can get your very own. Oh, how much you might wonder? Just $9.99! That makes this Mason Jar Monday treasure that much more exciting.